This Saturday the city's museums open their doors until the wee hours when you can explore each and every one of some 40 galleries, museums and arts spaces that make up the rich cultural landscape of Düsseldorf. 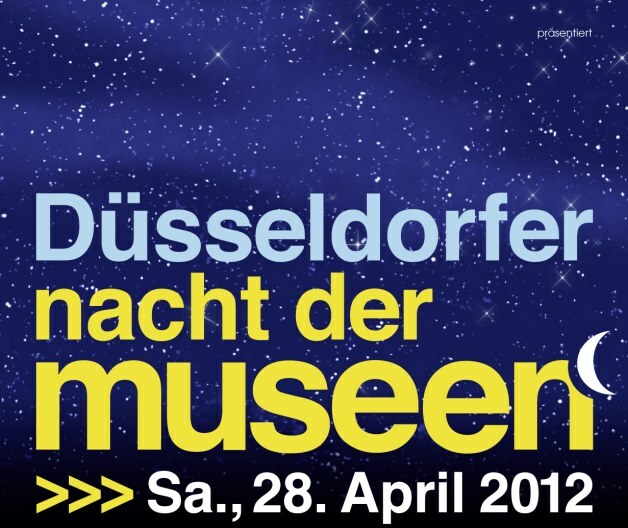 The Düsseldorf Night of Museums is a feast for all senses. For just €12.00 you not only have entry to all participating houses but you can take advantage of the complimentary shuttle busses that take you to all corners of the city to the various museums and galleries, many of which are open until 2am. There will be many special events, films, performances and music. You can check out what is happening here. The city takes on an even bigger festive atmosphere than usual, if you are new in town it's a really great way to get a feel for the city and so much of what it has to offer. 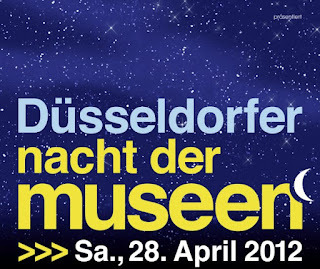 The ticket can be purchased in advance at many museums and galleries and ticket agencies. Highlight has to be the public opening of El Greco at Museum Kunstpalast, RhineBuzz has been fortunate enough to be able to take a peek as the show is going up ... this much-anticipated exhibition will attract huge crowds on Saturday night but it will certainly be worth the wait to get in! Booklets of the programme can currently be picked up all over town in cafés, stores and the tourist information.